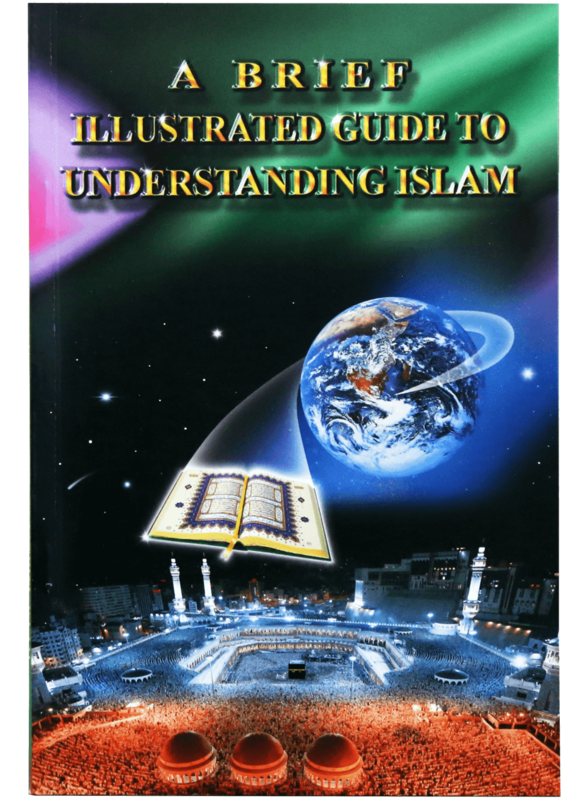 This book is a brief guide to understanding Islam. It consists of three chapters. Is the Qur`an truly the literal word of God, revealed by Him? Is Muhammad (PBUH) truly a prophet sent by God?